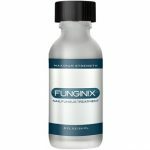 What is Melatonin Micro-Sublingual Sleep Aid Remedy? 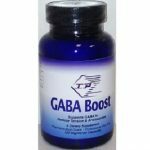 In this product review, we will look at the key facts about Saturn Supplements Melatonin Micro-Sublingual Sleep Aid Remedy. 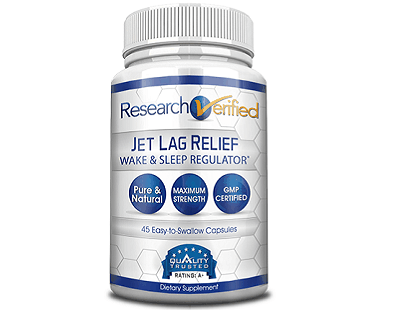 According to the information gathered from the manufacturer’s official site, this dietary supplement claims to be an ideal treatment for people who want to treat jet lag and restfulness during sleep. 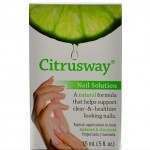 It claims that the key ingredient is good for travellers and restful nights. 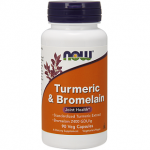 Read on to acquire more information about this dietary supplement. 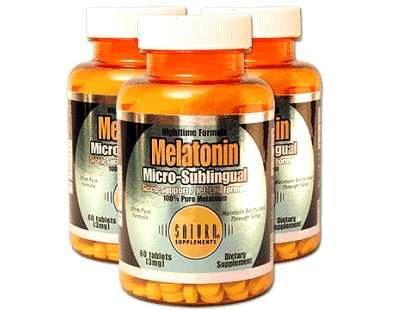 3 milligrams Melatonin- This is the key ingredient in this dietary supplement. 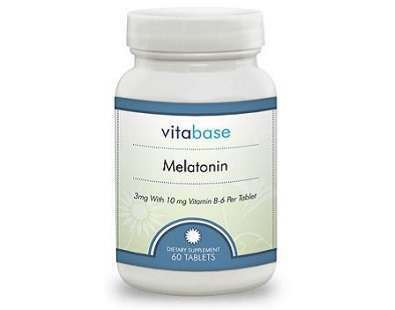 Melatonin is a hormone that prepares the body before you go to sleep. 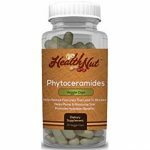 Studies have shown that this ingredient plays a significant role in regulating sleep and wake cycles, as well as improving sleep. 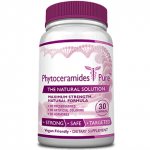 According to the manufacturer, the ideal dosage for this product is one tablet before going to bed. Place the tablet under the tongue where it should dissolve almost immediately. This dosage is only applicable to adult users. 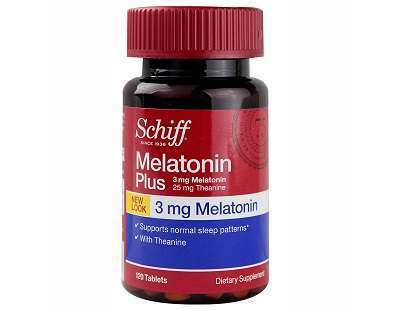 Based on our extensive research, we have found that the amount of melatonin in this product is adequate. 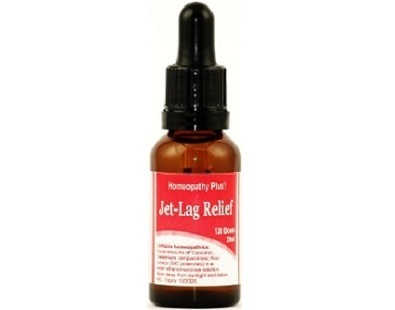 It can provide the amount required to treat jet lag and sleep-related problems on a daily basis. 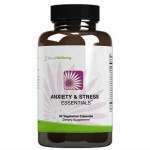 The retail price of one bottle containing 60 tablets is $9.99. However, you can purchase this product at a price of $6.90 on the manufacturer’s official site. Buyers can also get price discounts based in promo codes. 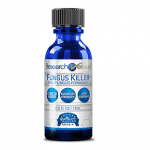 After thorough research, we did not find a money-back guarantee for this dietary supplement. The role of this guarantee is to show the manufacturer’s confidence in the product and assure customers that they will have their money refunded if they are dissatisfied with the product. Without this guarantee, the manufacturer might experience problems in convincing first-time buyers to purchase this product. It is important to assure consumers of either satisfaction or a full refund of the money spent on the product in case of dissatisfaction to avoid unnecessary worries. 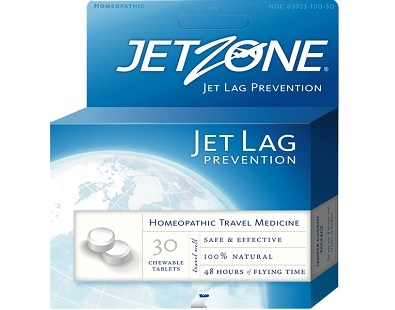 In sum, this product contains melatonin, the natural hormone that helps to treat jet lag and other problems associated with restlessness, fatigue, and sleep. 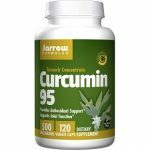 This ingredient is common in most dietary supplements that claim to alleviate the aforementioned problems. 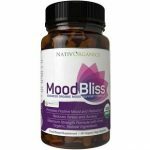 In this regard, one of the benefits of this product is the presence of melatonin, a clinically proven ingredient for performing the claimed functions. 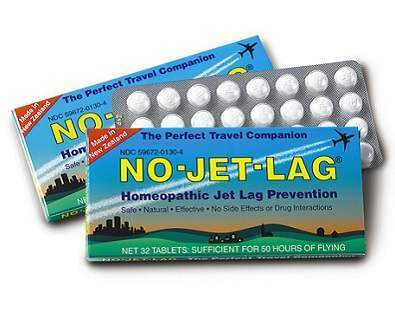 This ingredient is also available in the desired amount providing an appropriate dosage to alleviate jet lag and sleep-related problems. 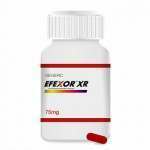 Another significant merit is that this dietary supplement is available at a reasonable price compared to the price of similar products in the market. Therefore, its price is unlikely to raise an alarm. However, before your consider buying this product, it is important to know its drawbacks in order to make the right purchase decision. For instance, taking melatonin for prolonged periods may cause unwanted effects. 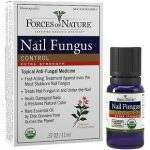 In addition, this product lacks customer reviews making it difficult to ascertain whether customers are satisfied with the results.